certification in the American College of Veterinary Surgeons! Improving and maintaining your pet’s quality of life through state-of-the-art treatment and compassionate care. Serving northeast Florida and south Georgia communities, First Coast Veterinary Specialists is a referral specialty center with Board Certified Veterinary Specialists in surgery and anesthesiology working in partnership with primary care veterinarians and other board certified specialists to provide advanced care from the most experienced veterinarians in the region. When you see a veterinary surgeon at First Coast Vets you can be assured that your pet’s care is our #1 priority. Surgical procedures include orthopedics, soft tissue/oncology and neurosurgery. We use minimum invasive technologies to perform orthopedic procedures such as the TPLO for repair of cranial cruciate ligament tear (ACL tear), and for treatment of angular limb deformities, medial patella luxation, fractures, elbow and hip dysplasia, arthritis management and more. Our neurosurgery procedures include treatment for intervertebral disk disease, hemilaminectomy, cervical ventral decompression (ventral slot), spinal fractures, and more. Our soft tissue/oncologic procedures include liver shunts, tumor removals, brachycephalic syndrome, PDA thoracic surgery, laparoscopic spay, gastropexy, and more. Our veterinary surgeons also offer oral/maxillofacial surgery procedures for mandibular/maxillary fractures and oral/jaw tumors. Our experienced veterinary surgeons are here to improve and maintain your pet’s quality of life through state-of-the-art treatment and compassionate care. Working in partnership with primary care veterinarians, our mission, whether it be a surgical intervention or a conservative protocol, is to assist in improving the quality of life of our patients while fostering the bond between owners and their pets. Hear from our current and past clients. Dr. McNicholas and his staff are absolutely phenomenal! We have had 2 of our fur babies treated there and they have taken amazing care of them. Whether it's getting down on the floor to see eye-to-eye with your pet or having the patience to explain things multiple times to different people, it's easy to see how caring the people are. 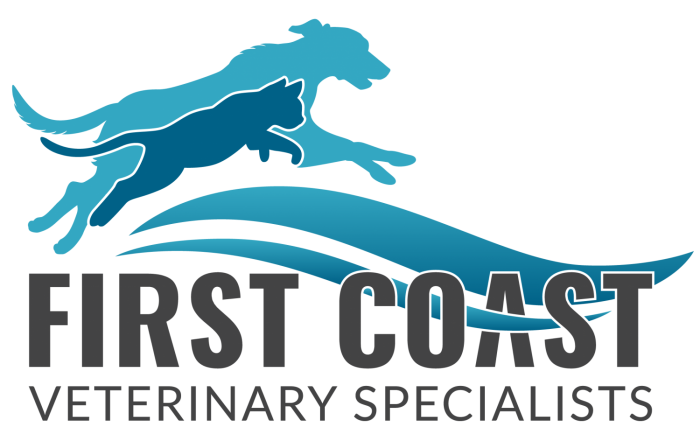 So glad to have found First Coast Veterinary Specialists! Great facility, excellent staff and the utmost confidence in Dr. McNicholas. For the many times you operated on my animals with most recently Jasmin. Thank you from the bottom of my heart for making her better again. The staff is just awesome. I found a lost dog and they did everything possible to help me out so that we could find his owners. If the vet care is anything like the personal attention that I received I would say this vet deserves a five star rating. The staff is just awesome. I found a lost dog and they did everything possible to help me out so that we could find his owners. If the vet care is anything like the personal attention that I received I would say this vet deserves a five star rating. Not only did they take great care of my dog after she was bitten by a dog, but actually gave a refund off anticipated fee. You don't see that very often especially in these circumstances. Class act, pleasant, and dedicated to one on one care. From one veterinarian to another, Dr. McNicholas not only is a great surgeon, friend and mentor, but his devotion and bed-side manor that I have personally seen will make your experience at First Coast smooth and memorable. Good luck on opening day! From the second you walk thru the door - you notice the difference. Office is very clean, staff is very helpful & kind, and the Dr's were excellent. Amazed to get follow up phone calls from Dr! They truly care for & love their clients! Dr. Tom is top notch and the staff was super awesome ! They took great care of my grumpy best friend and kept me in the loop before , during and after his surgery! As a person in the profession I would recommend FCVS to anyone ! Absolutely top-notch in every aspect imaginable! I live 2 hours away but the drive is worth it! Friendly, attentive, timely, caring and knowledgeable. Amazing surgeon, friend, mentor, and family man. Trust him with my pets and client's pet's.  Top notch surgery and top notch care at first coast veterinary specialists! It's been a pleasure and respect to work with such a great team! To see and hear positive outcomes and happy owners. To be part of rehabilitation technition team! Fabulous vet that has helped 2 of our dogs through surgery. So glad you are back in town Dr. McNicholas! Have had nothing but great results from Dr. McNicholas! Such a talented surgeon and colleague. Superb care for our 11-yr old pittie Rocky who has a disc problem in his lower spine and needed a doggie CT scan. Dr. McNicholas CARES about his patients. He took time to take us thru the details of the scan and his diagnosis. We now have a treatment plan for Rocky. The fees were very reasonable, and the entire staff was friendly and helpful. First Coast is also a 24-hr emergency vet hospital which we will readily use should the need arise. Top notch all around! Dr. McNicholas did surgery on several of our dogs throughout their lives. Not only was he highly recommended by every vet we spoke with, he was the only person among many other surgeons in town, that they suggested we go see. Our dogs received the best treatment from beginning to end and are thriving today because of his skill and care. Thank you from the bottom of our hearts for giving us the greatest gift of healthy pets! Dr. McNicholas did TPLO surgery on my dog’s knees years ago. One side was a botched job and required a lot of work. Everything about the experience was professional, comforting, and state of the art. Most importantly, we had x-rays done a week ago for another reason and both knees are still in great shape after 8.5 years. Couldn’t ask for a better experience! So, my dad took our dog to Care Pet on monument because of a VERY swollen leg. It was purple and bleeding. The veterinarian on duty said "oh it's fine, just clean it up and don't bandage it." The very next day, we woke up and our dog was crying because his leg had split open and it was bleeding EVERYWHERE. He could not walk at all. We immediately took him to First Coast Veterinary Specialist ER and they took him in very quickly. They even sped out to my SUV with a makeshift gurney to wheel him into the ER. They immediately diagnosed him saying he had a disease that was killing the skin and muscles around what we considered his "knee." They got him in for surgery a few days later and we have been taking him to get routine bandage changes since. He is walking better than he has been... HE IS 13 AND HAS ENERGY AGAIN!!!!! They said if we would have left his leg alone they most likely would have had to amputate it. I can't believe how well everyone in there treated him and us as customers. We felt like family. They genuinely care and our dog is very excited to go in there each and every time. Thank goodness they are here.... finally a place that cares about our dog as much as we do. This is truly the only place that anyone should take their pet to. THANK YOU FIRST COAST VETERINARY SPECIALISTS!!!!! OUR DOG IS HAPPY AND HEALING!!!!! Do you want to visit our clinic? Make an appointment.